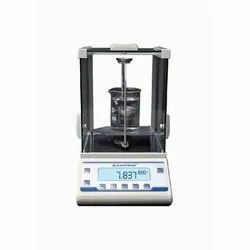 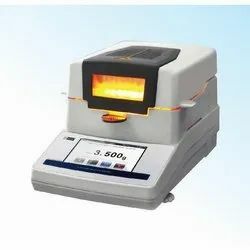 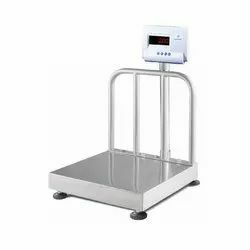 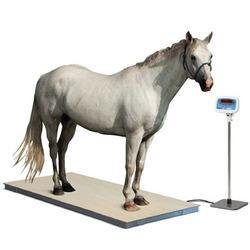 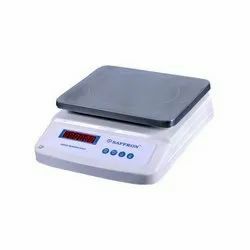 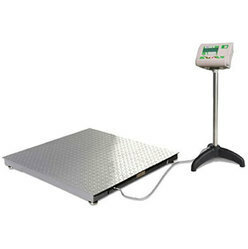 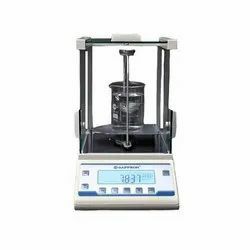 With the assistance of our state-of-the-art production base, we are engaged in Manufacturing, Trading and Supplying a wide range of Analytical Balances, Precision Balance, Platform Scales, Laboratory Weights, Table Top Scale, Jewelry Weighing Scales, Diamond Weighing Balance and much more. 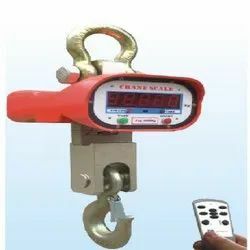 The product range is manufactured as per the defined quality norms using high-grade components and cutting-edge technology. 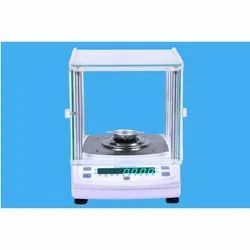 Our offered products are highly demanded among the clients. 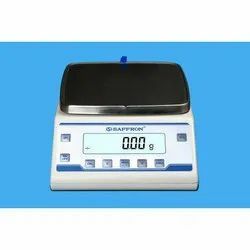 Pioneers in the industry, we offer digital analytical balance, high precision laboratory balance, 4 digit analytical balance and 4 digit analytical laboratory balance from India. 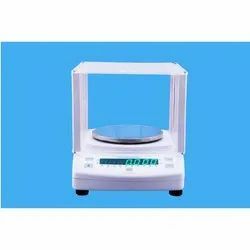 Manufacturer of a wide range of products which include high precision table top scale, table top scale and flame proof table top scale. 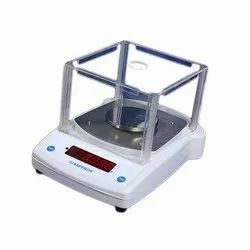 Leading Manufacturer of high precision jewelry scale, jewelery weighing balance, silver weighing balance and tounch analytical balance from Surat. 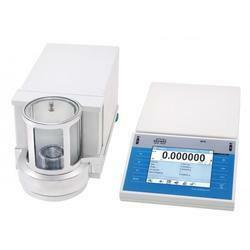 Our product range includes a wide range of high precision diamond balance. 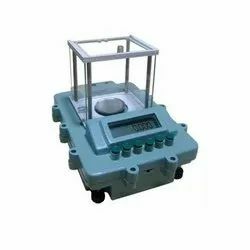 Our product range includes a wide range of high precision flameproof balance. 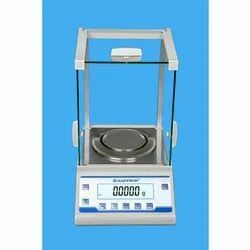 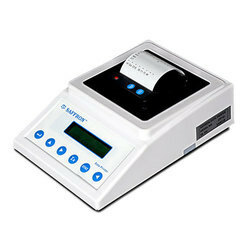 Offering you a complete choice of products which include high precision balance with auto specific gravity. 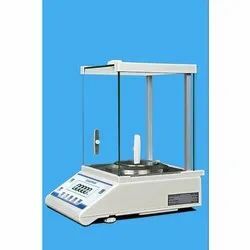 Pioneers in the industry, we offer precision load cell specific gravity from India.